Initially, I started a free website on Localhost. When I became familiar with all the features of WordPress then I move my WordPress site from localhost to web hosting server to get it live. That time, I need to purchase web hosting to host my website data. Then I searched for best-hosting providers for WordPress. Meanwhile, I came to know about the top most popular web hosting companies which are Bluehost, HostGator & Godaddy. In my previous article, I already told you about how to buy web hosting from HostGator. 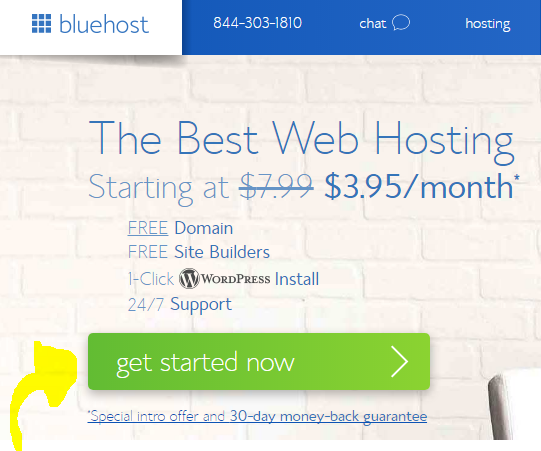 In this post, you will learn How to Purchase Web Hosting From Bluehost. Bluehost is WordPress Officially recommended web hosting provider. Also, it is very popular and most of the blogger purchase web hosting from Bluehost. If you are a newbie and want to purchase web hosting & domain name then Bluehost is the best choice for you. Bluehost not only provide web hosting but also offers a free domain name. Additionally, its hosting plans are very affordable. If you purchase web hosting from Bluehost, you will also get cPanel. You can easily install WordPress through cPanel. Also, you can access or edit any file from cPanel. 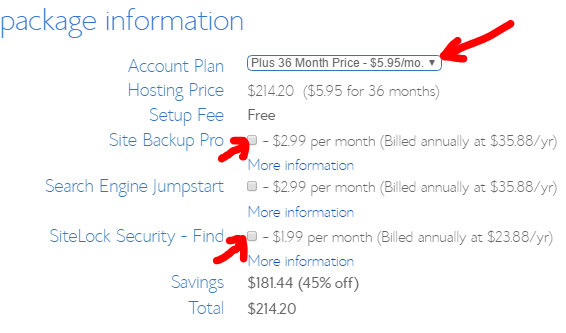 Bluehost web hosting starts at $3.95 per month. Do you want to purchase web hosting from Bluehost for your website? Well, I will provide you step by step guide to purchase web hosting from Bluehost in this post. Firstly, go to official website of Bluehost. 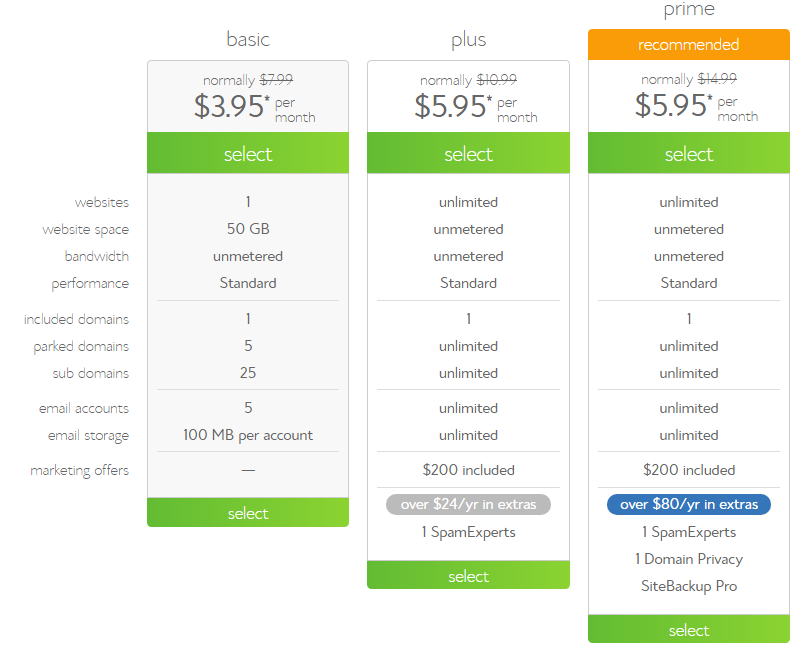 Then select your hosting plan. I will provide you some details about these hosting plans, so you can decide which can be best for you. It is the most affordable plan which provides hosting for a single website. Additionally, it provides 50GB storage space to upload your website data. Moreover, it offers to make 5 professional emails such as ([email protected]). 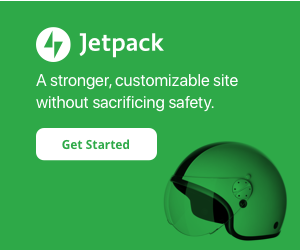 You can also make 25 subdomains for your website. This plan just cost $3.95 per month. This is the best plan if you want to host multiple websites on the single server. You will get huge storage space & bandwidth. Also, you can create unlimited subdomains & email accounts. 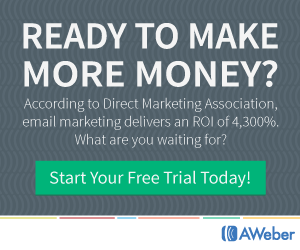 Besides, you will get free marketing coupons of $200. Plus plans just cost $5.95 per month. I hope now you get an idea about which plan is best for you. I will recommend you to purchase plus plan which is best among all. Once you decide which plan you want to buy, click Select button. Then you have to enter your domain name and click next. 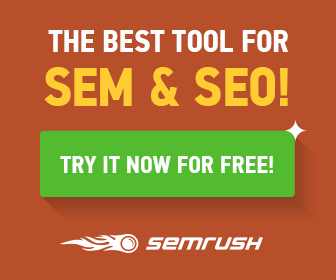 If you don’t have a domain then you can get a free domain from here. Fill your details like First & Last Name, Business Name, complete address including city, state, pin code, country. Also, enter your phone number & email address. Here they will review your page information. 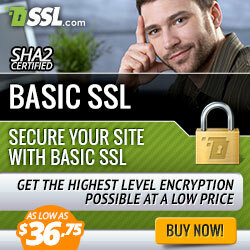 Uncheck additional services like Site Backup Pro & SiteLock Security – Find from here. Besides, you can set a number of months for which you want to buy this plan in the Account Plan option. In this step, you have to fill your credit card details to purchase web hosting from Bluehost. You can also pay via PayPal by clicking the more payment options link. Once you fill all the details, tick mark to accept terms & conditions of Bluehost. Then click on submit button to buy Bluehost hosting. Congratulations, you have successfully purchased web hosting from Bluehost. Now you can upload your website data on Bluehost. I hope this tutorial “How to Purchase Web Hosing From Bluehost For Your Website” helped you to buy Bluehost domain& hosting. If you have any query regarding this post, feel free to ask in the comment section.